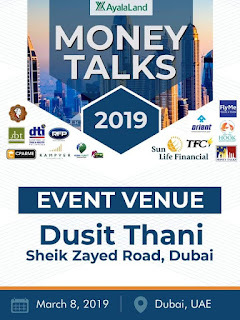 This blog post was in referenced to the guesting of Coach Randell Tiongson, at Tag 91.1 for the upcoming Money Talks UAE 2019. First, " Ang Pinoy Takot sa Investments pero Hindi Takot sa Utang". 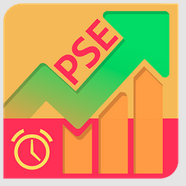 This is really the right time to start accumulating investments especially if you are working abroad for the last 10 years without any savings and investments. The Philippines expected to continuously grow for the years to come. 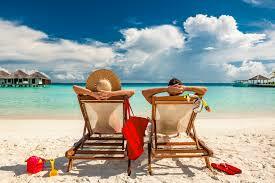 Second, "Only 8% of Filipinos prepare for Retirement". This is a sad reality, because most OFWs prioritize sending money to their loved ones back home but forgot to prepare for their own retirement. Third, "Know your Investment Objectives". This is one of the best quote, before you jump to an investment, you should know what is your main Objective? Is it for retirement? Is it for wedding? Is it for education? 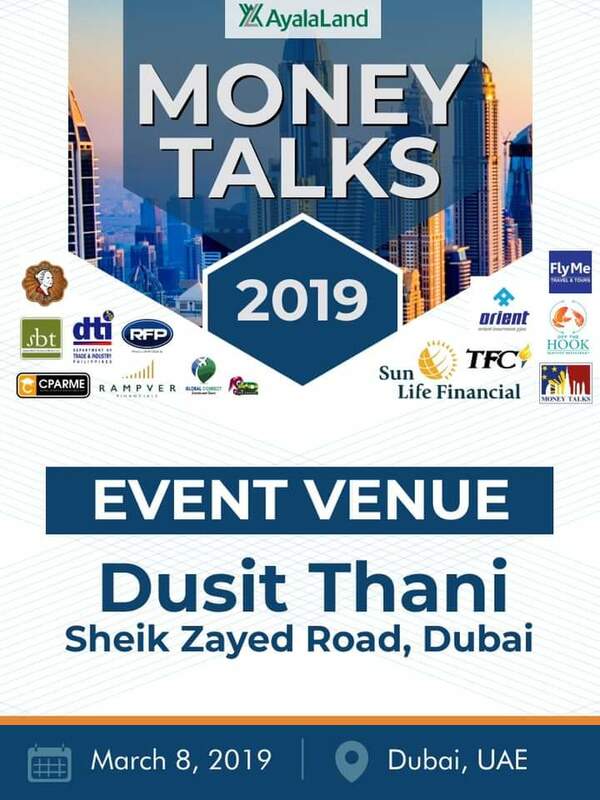 See you on Money Talks UAE 2019. It's been a while that I did not write for my blog. Yesterday, I was invited to speak in an event for United Architects of the Philippines - Abu Dhabi Chapter for the topic of Entrepreneurial Accounting (Accounting for Non Accountants).